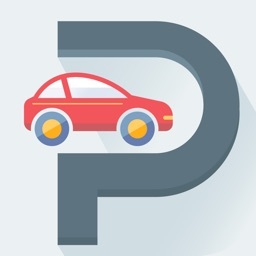 Let the Parking.com parking app help you find parking, so you can move on to the bigger and better things in life! Whether you need city parking, commuter parking, special event parking, monthly parking, or airport parking, or are just looking for discount parking, our app will help you find the best parking spot near your destination. 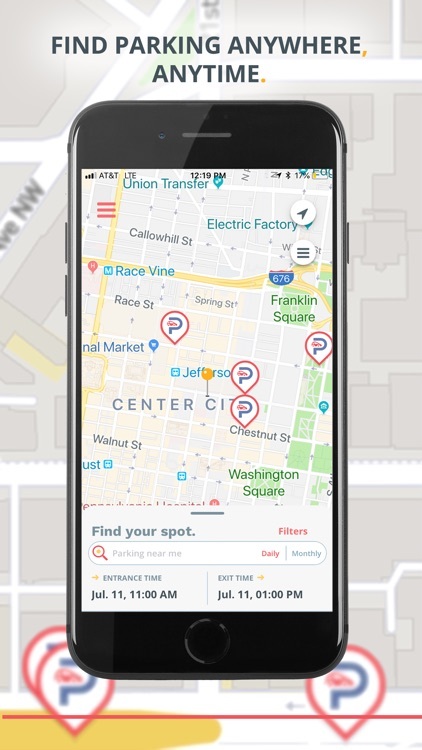 Use the Parking.com parking app to search for convenient parking lots and parking garages across the U.S., in over 80 cities, including NYC, Boston, Washington DC, Philadelphia, Chicago, San Francisco, and Los Angeles. 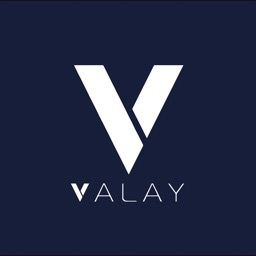 Simply search a parking spot for where and when you need it, compare parking rates, reserve, and pre-pay for parking at your desired location. 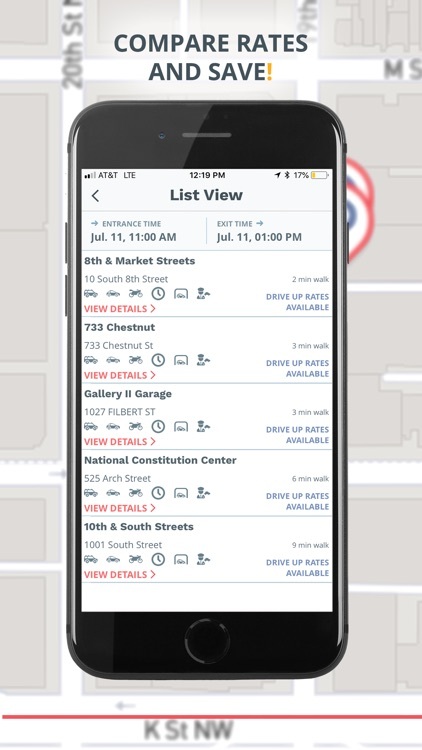 •	Search for parking in cities across the U.S. by entering an address, landmark name, or neighborhood to see available parking nearby. 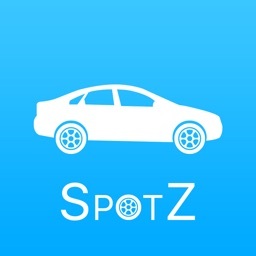 •	Compare rates and pick the best parking option near your destination. 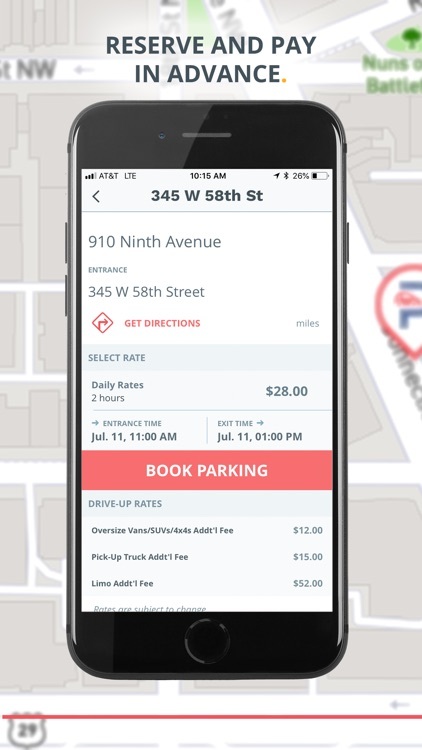 •	Reserve and pre-pay in advance to guarantee your parking spot. 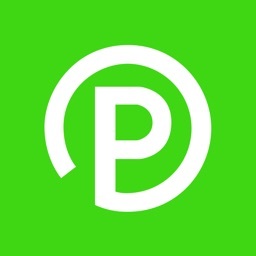 •	Download mobile coupons to enjoy discount parking at select locations. 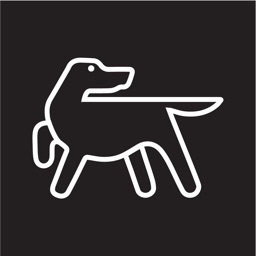 •	Get turn-by-turn directions to the parking garage or lot from your current location using your device’s native navigation app. 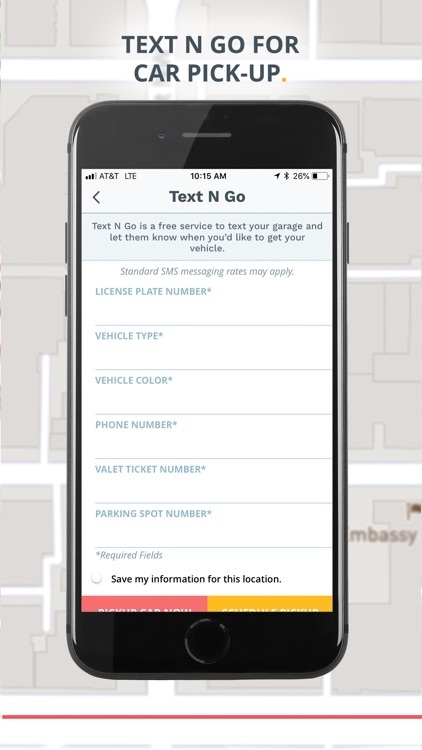 •	Send a text message to eligible locations letting attendants know when your car should be ready for pick-up. •	Receive in-app alerts reminding you of when your parking time or parking coupons are about to expire. 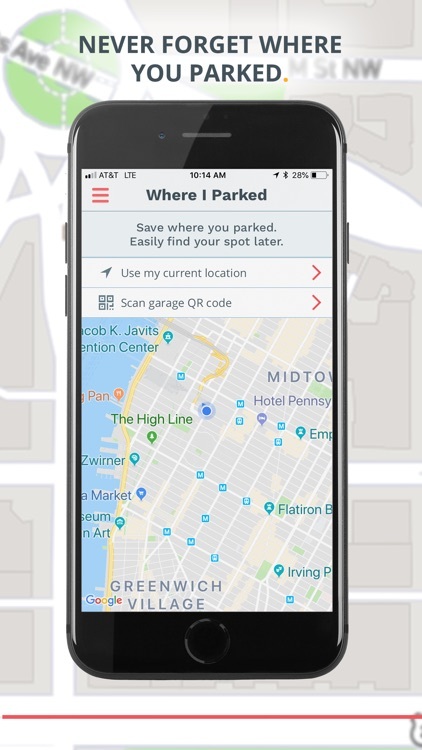 •	Never forget where you parked with the in-app reminder. 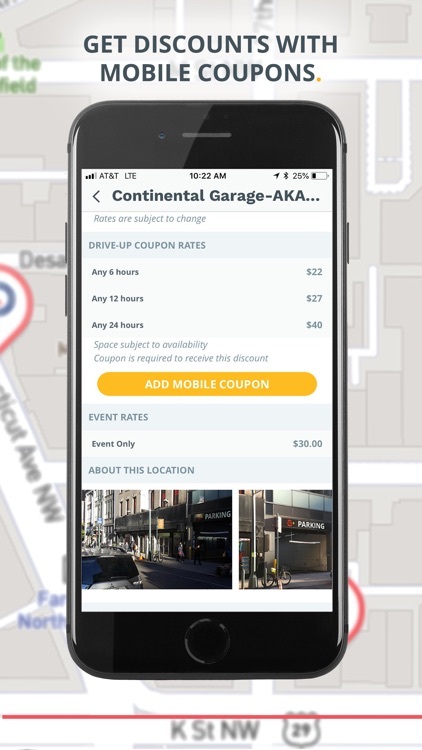 •	Bookmark all your favorite parking locations so you can reserve or create a mobile coupon even faster for your next visit! 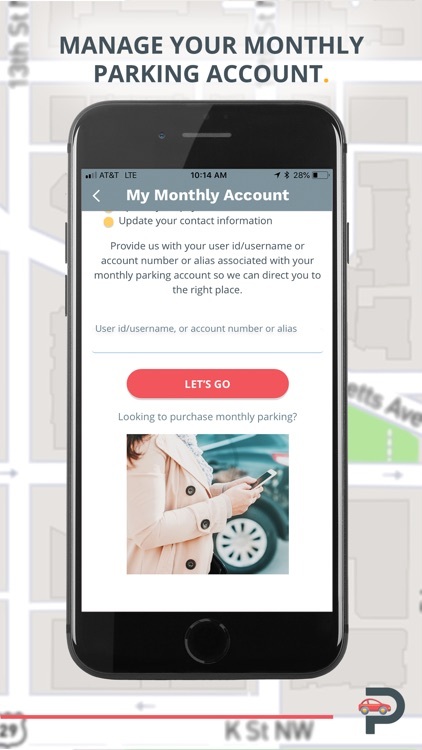 •	Manage your monthly parking account through the parking app. Finding parking shouldn’t be a hassle. 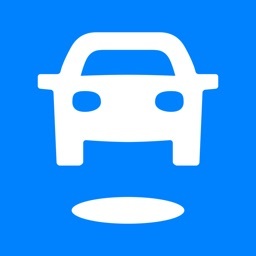 Parking.com will help you find that perfect parking spot. All you have to do is just park and go.